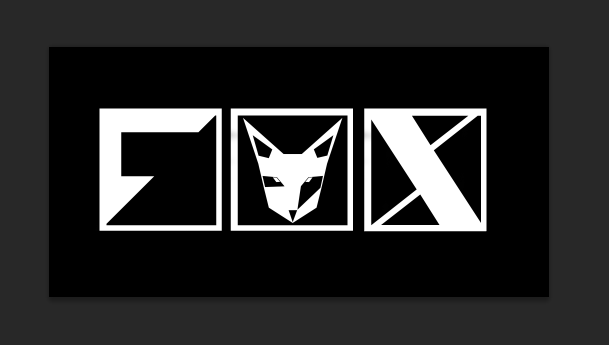 Graphics made for FoxCincaid. 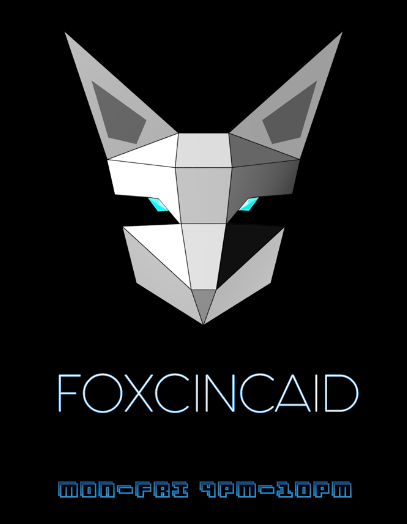 https://www.twitch.tv/foxcincaid Ask Fox to show you the 3D Fox on stream! 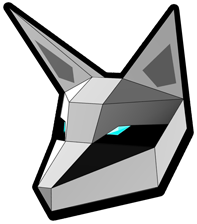 3D Fox head shown facing forward. 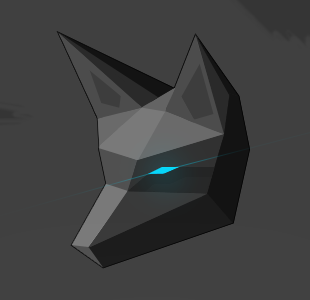 First concept of the Fox head. Done in 2D.